It’s not easy having a brother in the Naval Academy. It’s even less easy when that brother is graduating this Saturday, your parents are falling all over him (even though you just got your master’s degree), and he’s twice the muscle size as you as your younger brother. 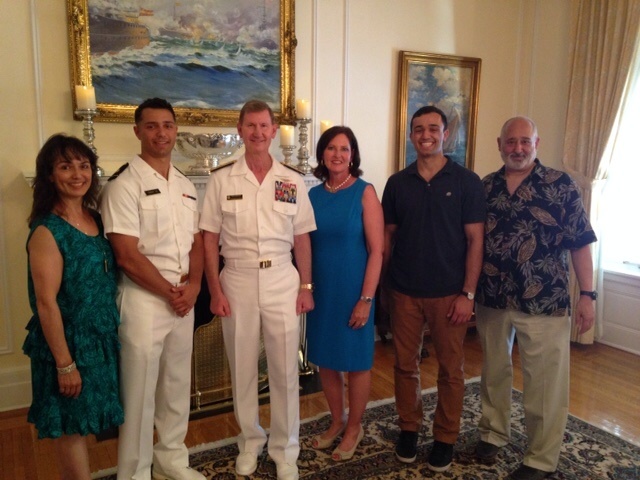 Fortunately, hearing the stories of my brother’s experience at the Naval Academy these last four years has encouraged me to be the bigger man in this situation (metaphorically of course). However, in addition to this schadenfreude (i.e. the feeling of enjoyment that comes from seeing/hearing about the troubles of others) I’ve experienced from his experiences at the Academy, my brother’s schooling has also been a source of good psychological insight. But like any good graduate, hopefully he has learned something from his years studying (besides how to hide his drunkeness in front of adults). 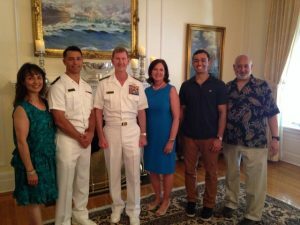 So for today’s post, I’m going to use my brother’s experiences at the naval academy to test your knowledge as a psychophilospher. Question One: A lot of the practices they do at the Naval Academy are to instill a sense of dedication and commitment in the student. One way they do this in particular is by making these students “suffer” through incessant frustrating and difficult tasks. But because no one actually enjoys these tasks, the students need to justify their reasons for having done it because they were the ones to choose to attend the Naval Academy. Question Two: At one point yesterday, we met an older commander who made a remark about how even though people suffer through their time at the Naval Academy, years later, they remember it with great fondness. Question Three: When my brother and the midshipmen stand in formation, their chests are forward, their legs are locked, their gazes stare dead ahead. Although the foremost function of this stance is to ingrain discipline (and look good for the parents while marching) standing like this likely has another psychological effect on them. Well, I’m sure you probably got a 100% on that test, brilliant reader. But if not, you’ll have plenty of time to read up on my older posts, because I’m taking a 2-week break as my brother and I travel through Peru (it’s all right to be a little jealous at hearing this). Congrats to all of you! You all are amazing young adults. Congrats to both of u, nephews..Many more!! Congrats to both of you. Awesome job! !